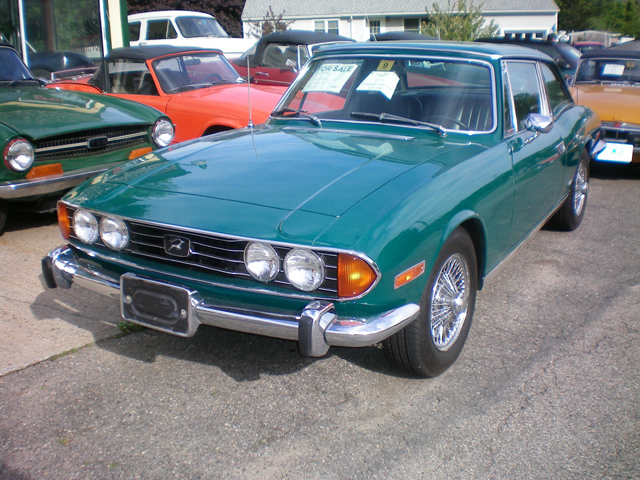 1973 Triumph Stag. Asking $19,500. Nice, clean car that comes with both a hardtop and a soft top.